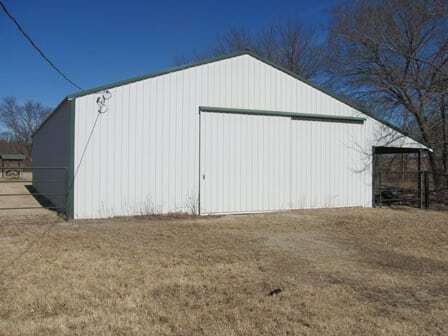 This combination native and introduced forage ranch is well located southwest of Bartlesville and within easy distance of Tulsa. The ranch was developed as a cutting horse training facility with an 18 stall barn, round pens, corrals, hay/storage barn and feed facilities. 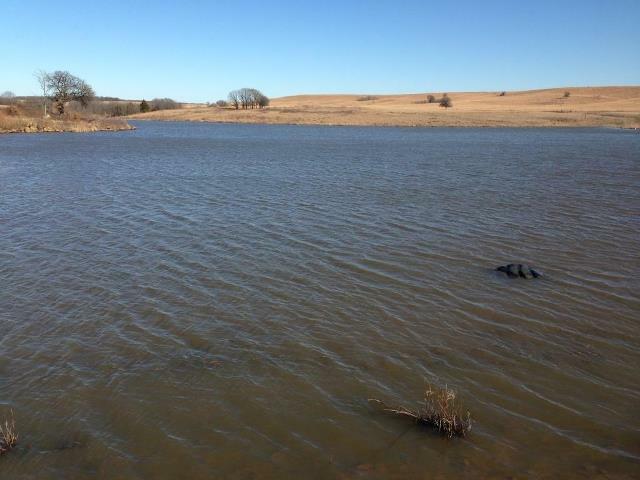 A large pond was developed with the ability to supply water too several pastures on the ranch and provides an area that is very attractive to water fowl . The approximately 75 acres of Bermuda based pastures are located along a small tributary of Bird Creek and this area offers additional acreage for pasture development. The native forage base of Tallgrass Prairie grasses, legumes and forbs, contributes to the forage base. The wildlife habitat enhances the population of deer, turkey, quail and other wildlife species common to the area. The elevation changes and the mixture of prairie and Cross Timbers habitat provide character not often found in a ranch this size. 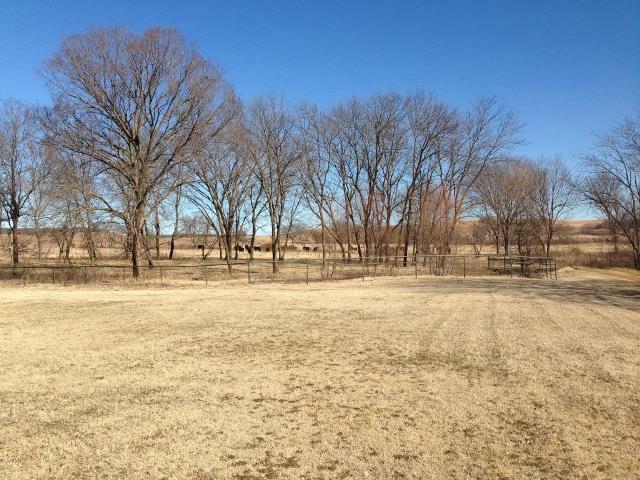 The ranch is located adjacent to Highway 123, north of Barnsdall and south Bartlesville. The Frank Phillips Woolaroc Ranch and Museum is just 3 miles north. Bartlesville is approximately 15 minutes from the ranch and Tulsa would be an easy 45 minutes. A well maintained two bedroom/two bath mobile home is located near the training facilities and East Choteau creek that flows through the property. 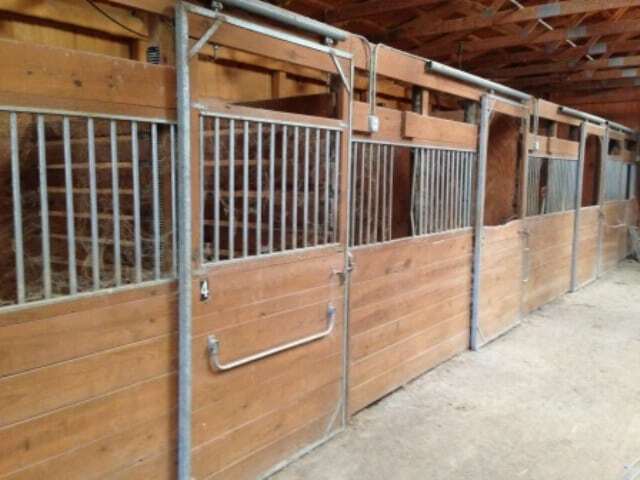 Besides the 18 stall horse barn, with wash and tack rooms, a well-built 55’ x 75’ hay and storage barn is found at the headquarters. 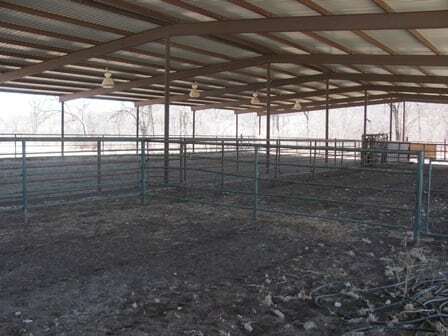 A large cutting pen and round pen are near the 160’ x 100’ covered working facility. 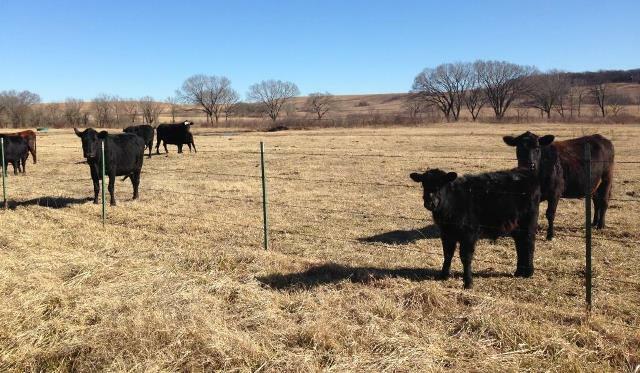 Several well fenced pastures are near the headquarters and facilitate easy movement of livestock. 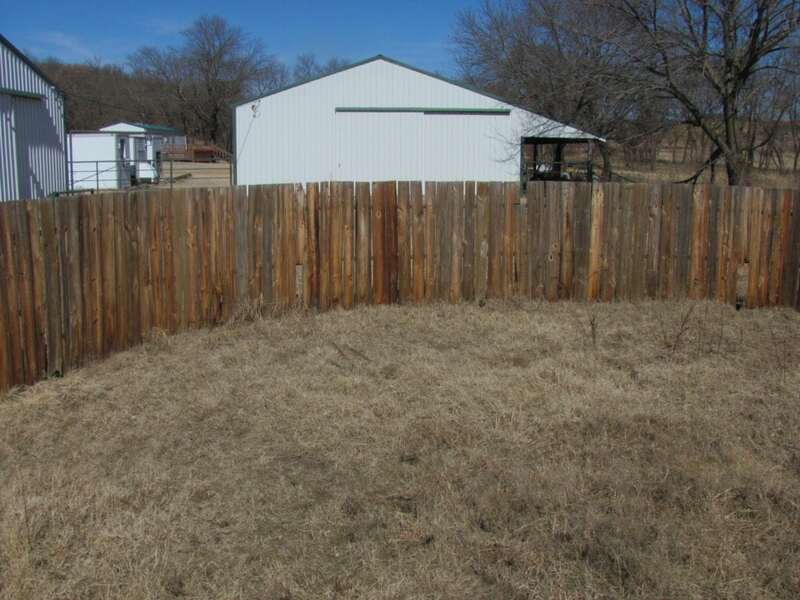 Although a small area of Cross Timbers is not fenced at the entrance, the quality of the fences would be considered above average. The ranch is serviced by the Barnsdall rural water district but is supplemented by the 9 acre lake which was constructed to provide water to several pastures and the headquarters if needed. A hand dug well at the headquarters also contains water. 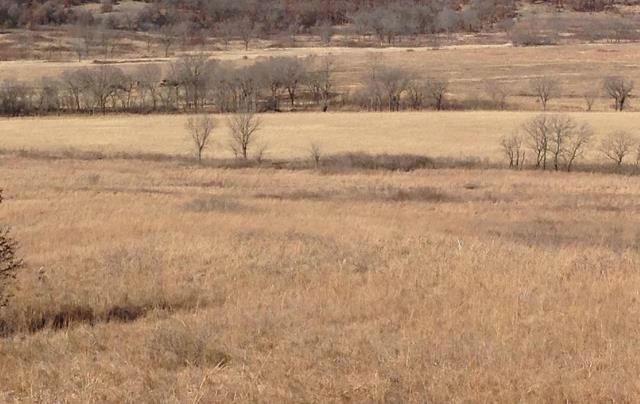 As previously mentioned, East Choteau Creek flows through the ranch creating an additional sources of water. 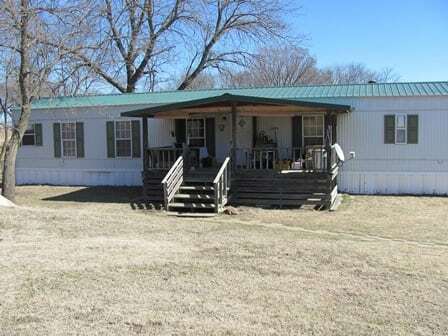 The ranch can be utilized as small working ranch or a week end retreat and a hunting and recreation acreage that could provide leased agriculture income. The elevation changes offer several areas for home sites.